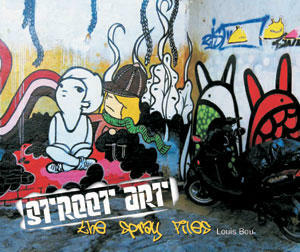 A new upcoming book titled "STREET ART: The Spray Files"
by Louis Bou is set to go on sale next month. 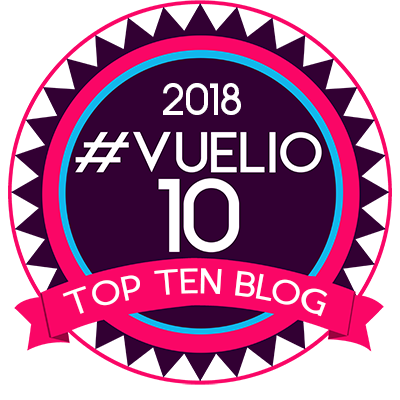 Stunning and vibrant artwork can be found on buildings, sidewalks, street signs, and other surfaces in cities from New York to London to Barcelona. Street Art presents a comprehensive overview of this movement that began in the late 1960s with anonymous spray-can art in New York and Philadelphia and that has since grown into a major crosscultural phenomenon. Street Art begins with an explanation of the difference between street art and graffiti, along with new trends and styles. Each medium is then explored in a different chapters, stickers, posters, stencils, textured surfaces, traffic signs, buildings, and furniture. 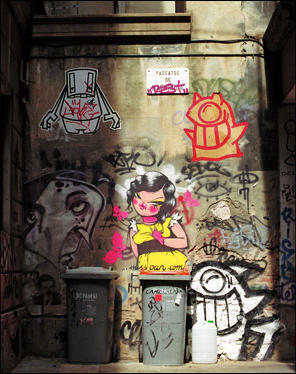 Also included are chapters on street art characters and panoramic murals. Woven throughout are biographies of the artists all internationally known and an interview with each one. The book is on pre-order online and available in stores inlate November. WOW! A NEW BOOK ON STREET ART! IT LOOKS LIKE ITLL BE ANOTHER STREET LOGOS - GREAT DESIGN AND STUNNING NEW PHOTOS!!!! THANK GOD SOMEONE HAS MADE ANOTHER BOOK OUT OF THEIR STREET SHOTS! SO HOT!